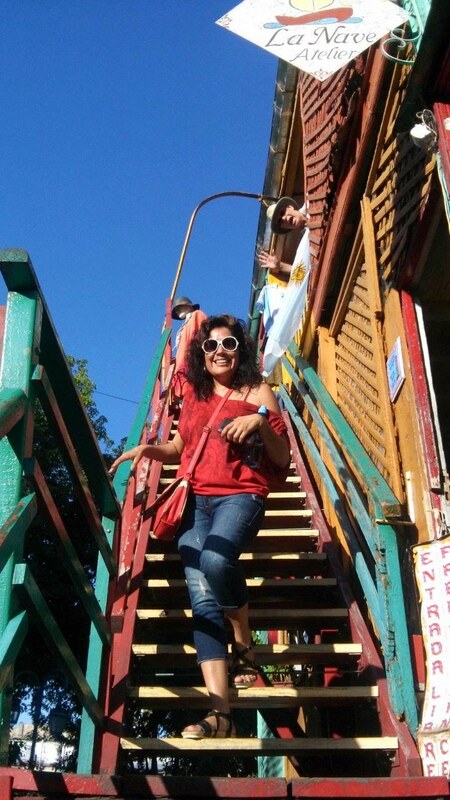 SF Spanish director Romina Mancilla has created a world-class Spanish immersion program in Buenos Aires, Argentina. This Spanish immersion program allows you to learn Spanish from native speakers while exploring the arts and culture of this beautiful city, often called the "Paris of South America." Romina and her team of local experts in architecture, tourism, and language ensure a safe and comfortable experience that enhances the learning process. For 10 days, students gain a unique and intimate understanding of the culture, language, and people of Argentina. 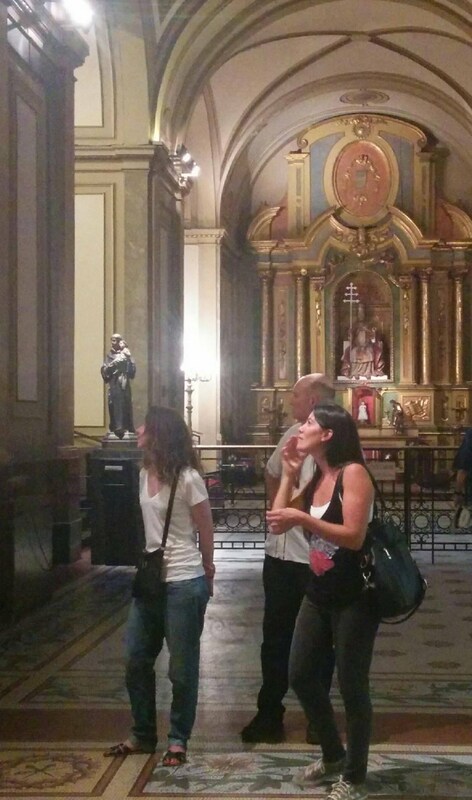 The immersion in Argentinian culture reinforces the language skills you learn during your classes. All levels of Spanish proficiency are welcome. Activities and classes on the itinerary are not mandatory, but we encourage participation in order for you to fully experience what this diverse and beautiful city has to offer. Sign up today for this amazing opportunity! For a Spanish Immersion Trip specifically tailored for gay men, click here. Enjoy a live tango show at El Querandí tanguería. See more about the show here. Why visit Buenos Aires in Argentina? Buenos Aires is the most architecturally breathtaking city in Latin America. See the Sherman's Travel Destination Guide. Buenos Aires is one of the world's top 10 best value destinations for 2014. See the list on Budget Travel. The trip costs $3,200. * All payments must be made before Jan. 15, 2019. Early Bird Special: Sign up before Nov. 15, 2018, and get $200 off! Register for the SF Spanish payment system (it's free). Once signed in, navigate to the "Workshops" tab to sign up for this trip. If you have questions, please e-mail sfspanish@ymail.com. We offer other flexible payment options upon request. * Price does not include airfare, meals and drinks, gratuities, and taxi fare. ** For cancellations prior to Nov. 15, we will reimburse you the full amount minus the $500 deposit. For cancellations after Nov. 15, we will reimburse only 50% of the total amount. SF Spanish Director Romina Mancilla hosts the SF Spanish Immersion Trip every year. Romina is a native Argentinian and holds a BA in Spanish. 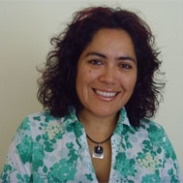 She has been teaching all levels of Spanish across the Bay Area for nearly ten years. She began SF Spanish from her home and has grown the school to include two offices. Students are avid fans of her Spanish classes, which are well-planned, fun, and tailored to their needs. Romina grew up in Quilmes City, 20 minutes outside of Buenos Aires. She knows Buenos Aires well, and her SF Spanish Immersion Program emerged after years of helping students plan visits to this city. The program is the first of its kind, combining intensive Spanish language courses with an exciting itinerary flexible enough to allow you to embark on your own exploration of the city. For more information about the language school SF Spanish, visit: sfspanish.ning.com.